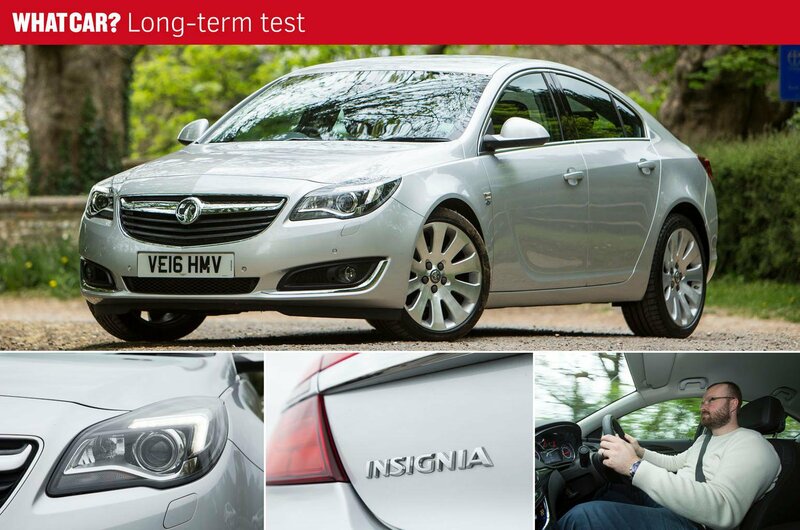 It’s time to say goodbye to our long-term used Vauxhall Insignia. We’ve had six months with it, during which time it’s shuttled me backwards and forwards to work, helped out as a workhorse on several photo and video shoots, sped across a continent on a mammoth holiday road trip, and even met its ancestor in the form of an older Vauxhall Cavalier. Not exactly a quiet life, then. 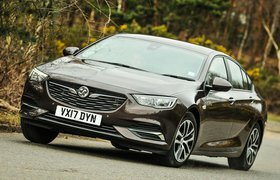 So what conclusions can we draw about buying an ex-fleet, nearly-new Insignia? Well, firstly, that you can’t argue with the value such a thing offers. As it leaves us, our Insignia is a year old, and right now, you can pick it up for around half the price it would have cost you when it was new. In pounds and pence, that equates to about £13,000, which makes this an awful lot of year-old car for the money. With that in mind, I can forgive some of the Insignia’s flaws. 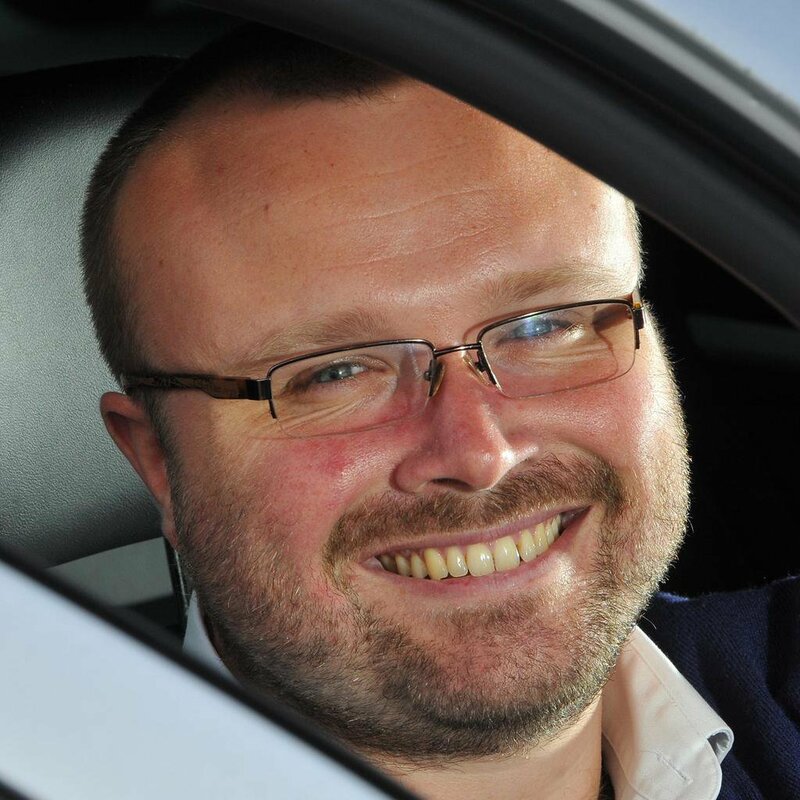 And there are quite a few – some reasonably trivial, like the irksome way the front parking sensors are always on, so beep endlessly if you get to close to the car in front in stationary traffic, and the horribly unresponsive touch pads you use to adjust the temperature and turn on the heated seats; some less so, like the noisy engine, the horrible tyre roar at speed, the lifeless steering and the odd-shaped boot floor. Fuel economy, has been a little disappointing too. Given how many of the miles we’ve done have been on the motorway, it’s a shame the Insignia hasn’t been able to come anywhere near to even its average fuel consumption figure. A 1.6-litre diesel of this age, and this sort of power output, should do better than this. For all that, though, I’ve found the Insignia to be the sort of car you’re quite happy to come back to after a day at work. For one thing, the seats are some of the most comfortable I’ve ever sat in. Our test car has the optional ergonomic sports seats fitted, and I’d strongly recommend seeking them out (fortunately, a lot of late Insignia Elites seem to have them). You can tell them apart because the fluting on them runs across the seats horizontally, rather than up and down them vertically. Then there’s the ride quality. It’s not perfect, and around town it can be a little jittery, but it smoothes out nicely once you’re up to motorway speeds. 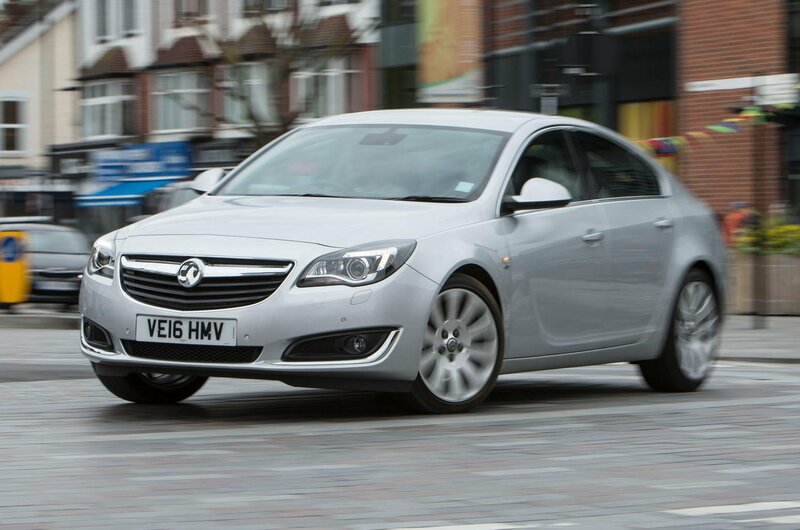 The suspension and steering setup also keeps the Insignia nice and stable on the motorway, meaning you’re not constantly fidgeting with the wheel to keep it pointing in the right direction. 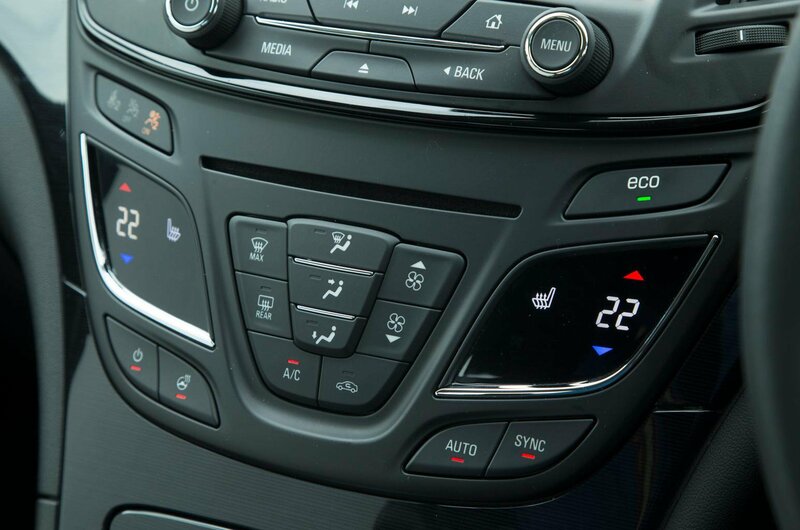 Then there’s the heating and climate control. Where some cars always seem to blow too hot or too cold, or struggle to react to changing weather conditions, the Insignia’s climate control is always spot-on. Hit ‘Auto’ mode and you shouldn’t have to change a thing – it’s very well judged and keeps the temperature you’ve set just perfectly. 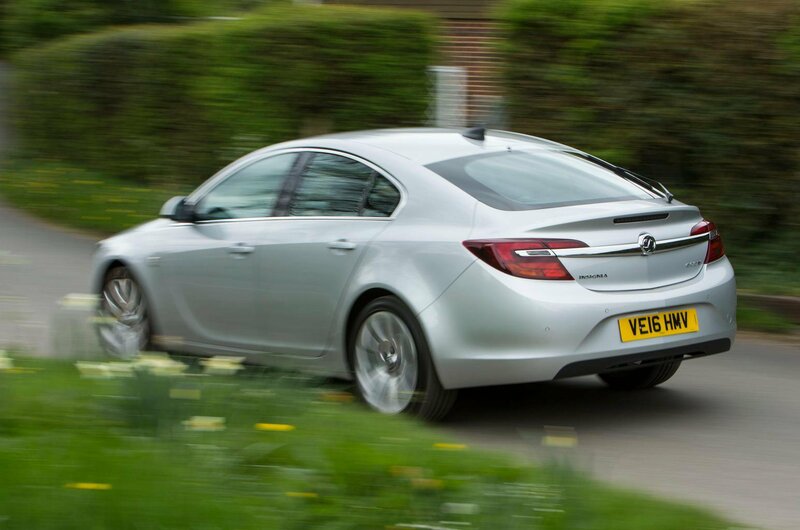 But it’s its tremendous value that really makes the Insignia worth consideration. You’ll struggle to find a year-old car this big, and with this many toys, for so little cash. I won’t pretend I’ll shed a tear when our example does go back – it’s not a particularly exciting car, after all, and it lacks the final level of polish you’d get with some of its rivals. But it has earned my respect, as a comfortable, dependable, solid-feeling workhorse, and given how little it costs, there’s a lot to be said for that.